We're thrilled to be invited back again this year to present two sessions at this amazing conference: "Fabulous Foster Programs" and "Positive Partnerships for Shelters, Rescues and Veterinary Clinics". Click here to learn more about Texas Unites for Animals Annual Conference! 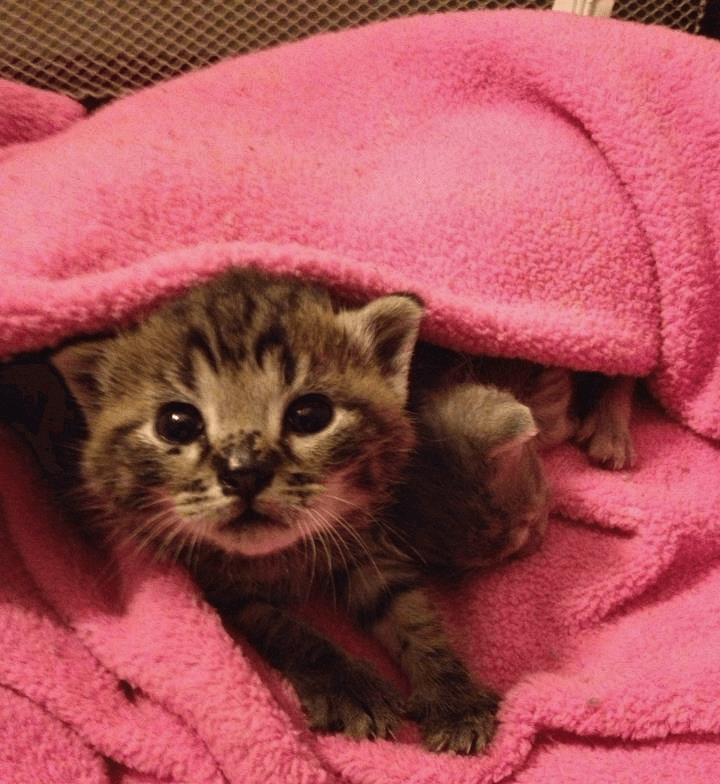 We are excited to be a part of this year's New Mexico Humane Conference and presenting a session on programs to save kittens from intake to adoption. Save the date! Registration opens May 1st! We're honored to be asked back for this year's Great Lakes Animal Welfare Conference hosted by Michigan Humane Society and to present a session on Fabulous Foster Programs. Save the date! Registration is coming soon!